Our members provide a full range of home heating, cooling and indoor air quality solutions. Commercial or residential, ClimateCare members can get you the best products and install them without interrupting your life. We’re experts on the most appropriate solutions for the climate in Ontario. We carry a huge selection of ENERGY STAR furnaces and air conditioners, which run 15-30% more efficiently than other appliances. The ecobee Smart Thermostat can further reduce your energy use by up to 26%. This smart, WiFi enabled thermostat allows you to make adjustments to your home heating and cooling on the go from your smartphone, tablet or computer. So leave the furnace off through the day and use your phone to heat up the house when you’re coming home from work. 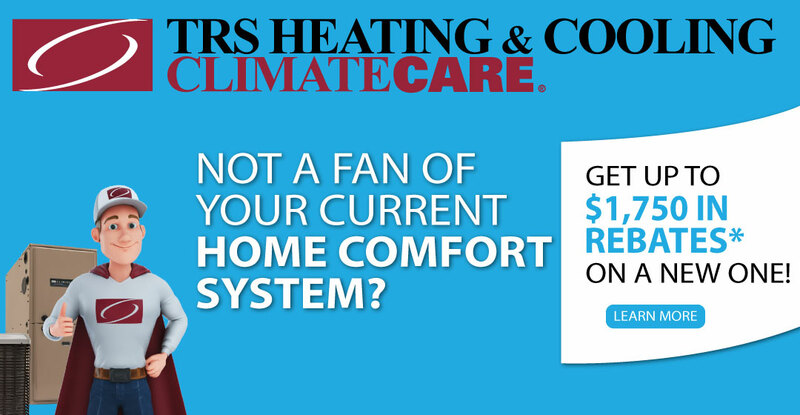 With all the energy this thermostat saves, it can pay for itself in your first year of use. Contact us today to stay warm or cool, to save money on your utility bills or to perform the essential service your HVAC system needs. 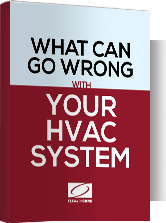 In Ontario, heating and air conditioning is our business, so let us take care of yours. Contact us and see why so many of your neighbours trust our name. ClimateCare is the largest cooperative of its kind in Ontario. Heating and air conditioning experts from ClimateCare are actually local small business owners. When you hire your local ClimateCare member, you’re supporting the local economy and you get to work with the best local heating and cooling companies. My go to Company. Excellent service. They are prompt, great price and staff are amazing to deal with. We appreciate how you treated us and our home with a high standard of professionalism. Great job, and thank you. Great service fast and friendly would recommend to anybody looking for this type of service! So impressed by the exceptionally quick and friendly service provided to us by TRS Heating and Cooling today. Diagnostic done, parts located and furnace fixed all before noon. We are very thankful and wouldn’t hesitate to recommend them!